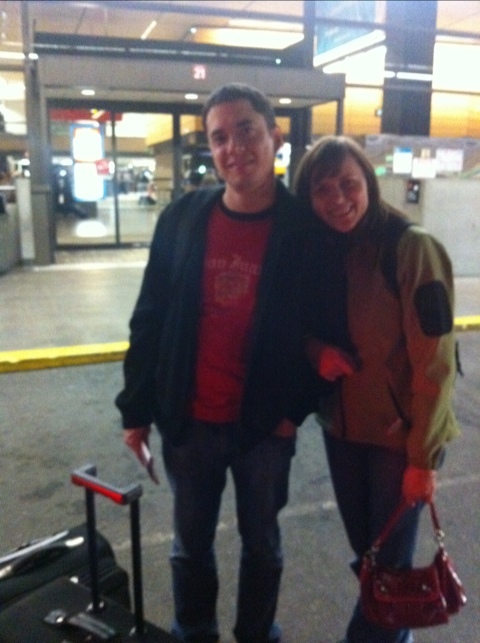 Our own Eric Rivera and his wife Mindy left early this morning for Copenhagen, where Eric will do a 10 day stage at Noma, the best restaurant on Earth. Not bad for someone still in culinary school! We wish you all the best, Eric, and can’t wait to hear all about it!